When it comes to Raspberry Pi Peripherals, one of the most common accessories that people often equip them with (aside from a PSU) are LCD Displays, as these allow Makers to get more involved with projects, extending beyond headless projects and into portable, interactive projects that others can enjoy too! 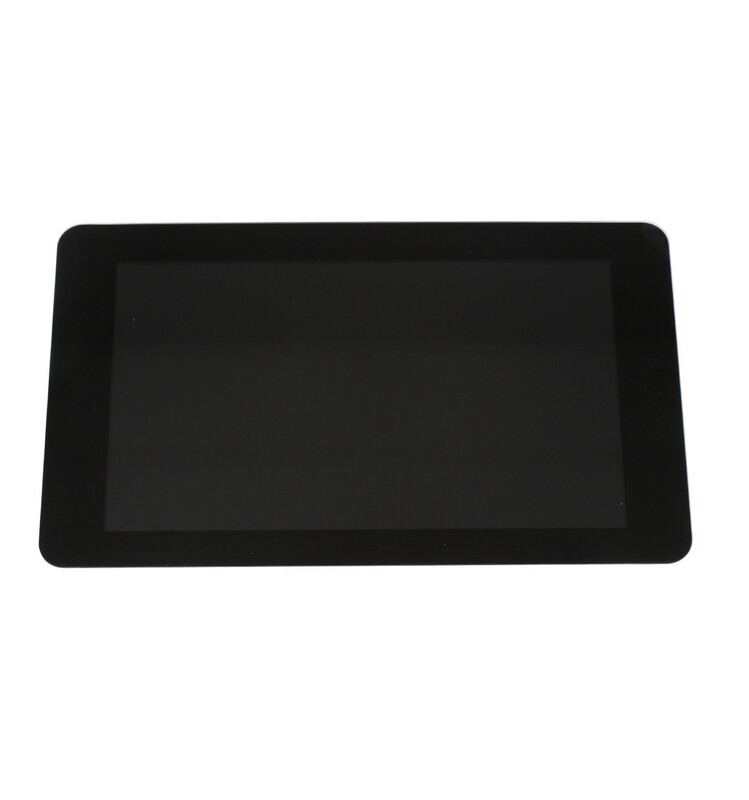 For this reason, we’re quite eager to tell you all about the 7 Inch Capacitive Multi-Touch LCD for Raspberry Pi, which is an advanced Multi-Touch Capacitive Display that is capable of up to 10 simultaneous presses, power sharing via the GPIO pins, an on-screen keyboard, and even support for gesture-based control thanks to the integrated I2C-Bus via the DSI connector. This diverse set of features and functionality allows Makers like yourself to take your Pi projects out into the world with just this display and a PSU – without the need for any other peripherals or accessories to make it work. 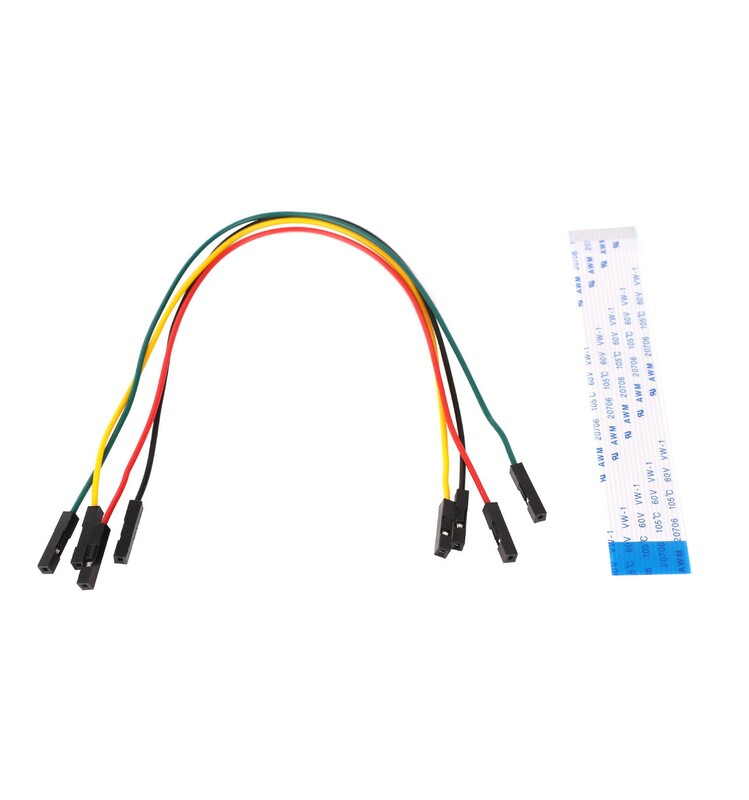 These great features, in addition to the fact that it’s a Raspberry Pi Original product designed to a high spec with quality components, make this display the perfect tool for almost any Makers wanting to take their Pi projects out into the world. 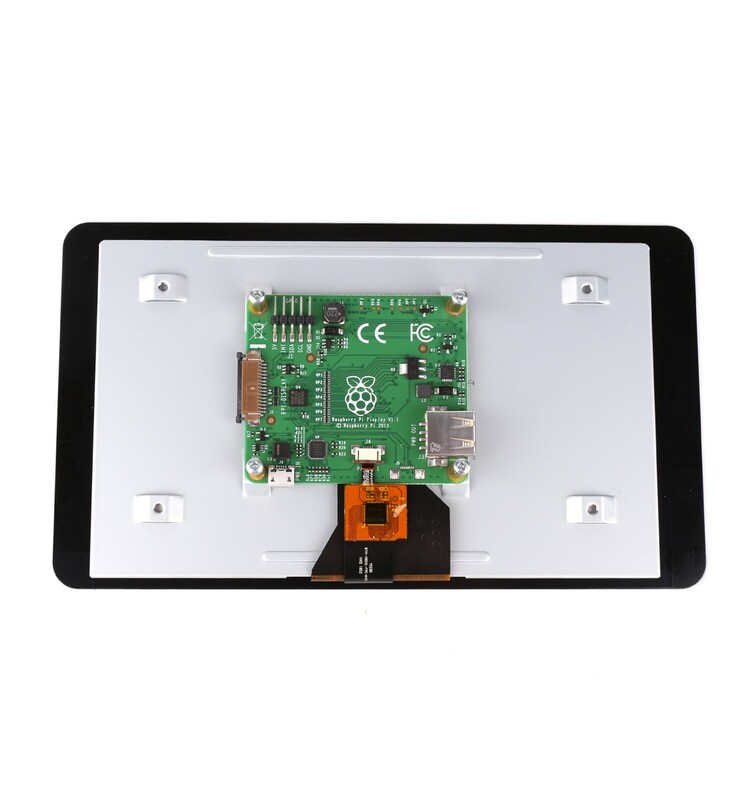 So get ready to strut your Electronics Swagger with this Multi-Touch, Gesture-capable, 24bit Colour, TFT LCD Display for Raspberry Pi! 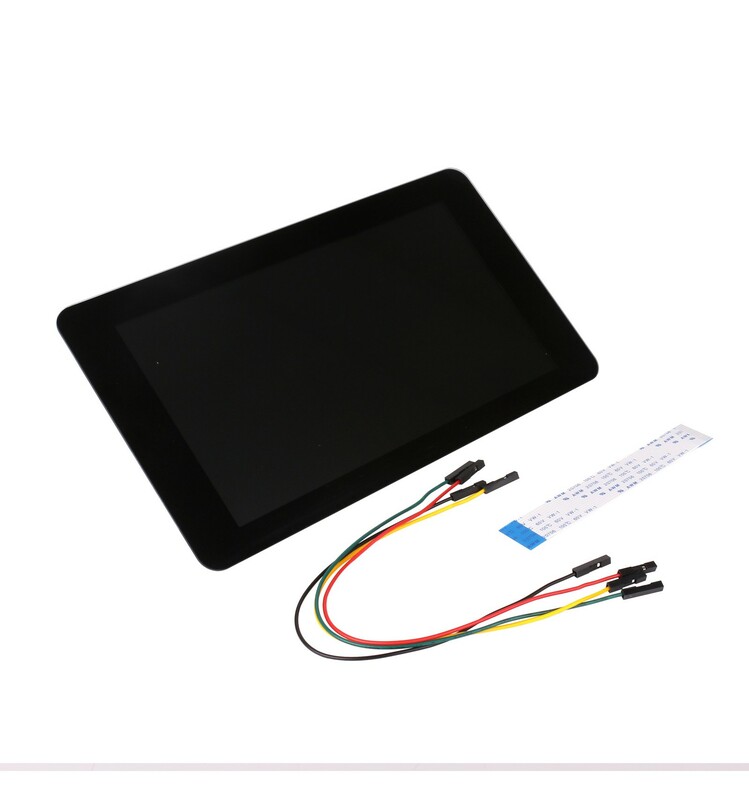 If you love to take your projects out into the world, but feel like you’re always limited in functionality without all of your extra peripherals, this 7-inch TFT LCD Touch Display may just be the ideal solution for you. Featuring touch capabilities of up to 10 simultaneous presses and an on-screen keyboard, this LCD is all you need to enjoy full control over your Pi projects, even if you’re in the middle of the Karoo! Note: The acrylic stand featured in image 3 is not included with this display, but is there to give a nice example of how compact and neat this unit looks when fully equipped with a Pi and a stand. A Fantastic Pi Display Review, explaining the many unique and lesser-known features of this surprisingly advanced LCD Display.